Two Facebook users have filed a lawsuit against the social networking giant claiming the site violates the Electronic Communications Privacy Act in addition to California privacy and unfair competition laws by reading private messages sent between users and sharing key data with advertisers, marketers and other data aggregators. The plaintiffs want to suit to be made into a class action lawsuit and believe that up to 166 million Facebook member could be eligible to join in. The suit seeks up to $100 a day for each violation or $10,000 total for each user affected. This isn’t the first time Facebook has been in hot water over private message privacy concerns. In 20012, the Wall Street Journal ran a story that essentially covered the same topic. 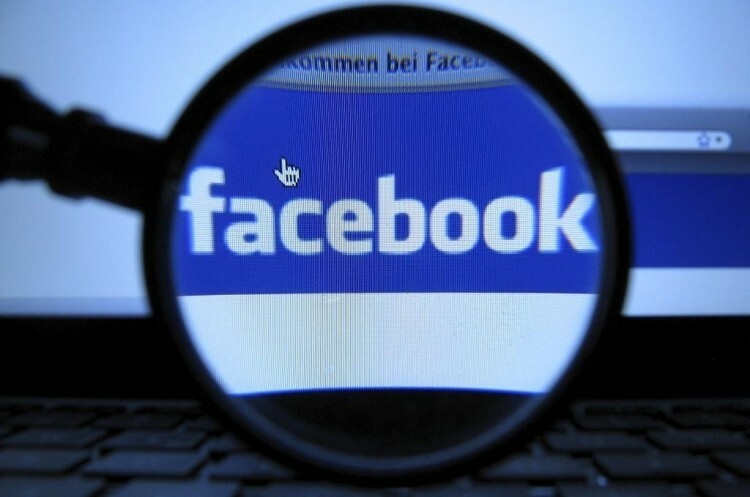 Facebook at the time said their computers do analyze messages but only to filter spam and detect chatter that might be related to criminal activities. Facebook isn’t the only company that’s come under fire for allegedly reading users’ messages as Google, LinkedIn and Yahoo have all faced privacy complaints in recent memory. As for the lawsuit, a Facebook spokesperson told the Huffington Post that the complaint is without merit and they will defend themselves vigorously.